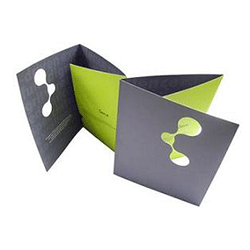 Stickers printing press is an ultimate platform to provide folders printing at with the widest selection options. 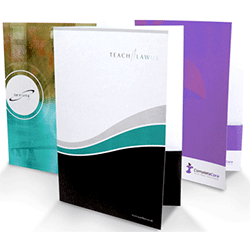 Our folders are customizable with the professional designer consultation. 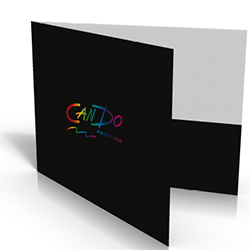 You can bring already designed one for printing also, we deliver high-quality folders, which represents the complete information of your business in a presentable and vibrant manner. 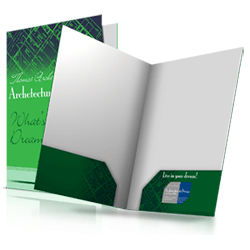 We help you to provide an amazing tour of your business to your customers and clients with a single piece of papers. The impression is all about presentation. An award-winning an innovative product or service won’t be profitable if the representation wasn’t exceptional. 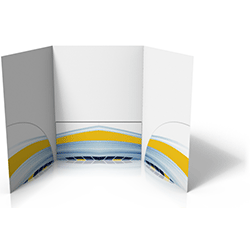 Dot compromise on your quality of folders, as they are a representative marketing tool of your business, and we are here to bring the finest printed folders. 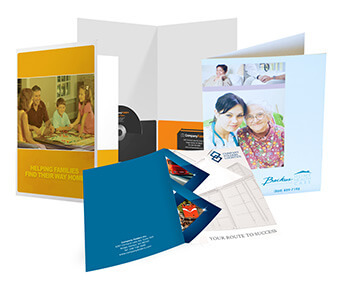 We produce professional stationery with updated machines and equipment.